Lois Lenski was the author and illustrator of more than 90 books for children. She illustrated the popular Betsy-Tacy stories by Maud Hart Lovelace. Lenski is counted among the most influential writers/artists of the 20th century. She was awarded the Newbery Medal for STRAWBERRY GIRL and the Newbery Honor for INDIAN CAPTIVE. Lois Lenski is loved by librarians and bibliophiles! 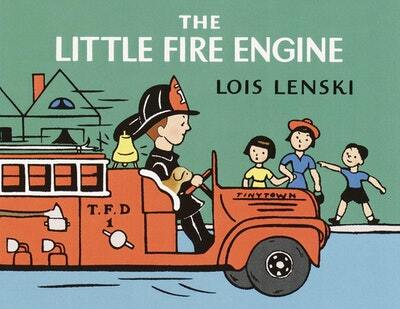 Be the first to find out about Lois Lenski.